We Bring Technology Back To Life! 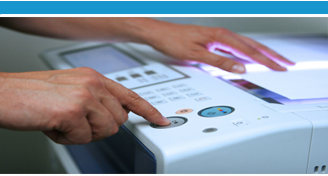 Repair Laser & Inkjet Printers, Faxes, copiers, Multifunction Machines, Electronic Whiteboards. Free Installation with all sales!